How to Save Turtles and Nail Poachers With #3DPrinted Tech Eggs @PasoPacifico #CitizenScience « Adafruit Industries – Makers, hackers, artists, designers and engineers! It seems like 3D printed eggs are trending. First I found a project for vultures, and now there’s one for sea turtles! 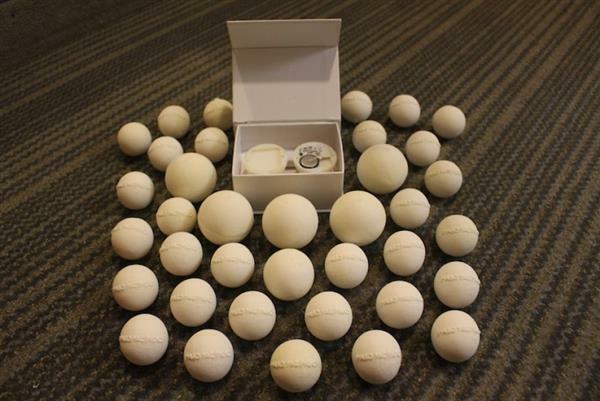 While the faux bird eggs are being used to monitor conditions in a nest, these faux turtle eggs are going to be used to track poaching activities in Central America according to Vice’s Munchies. Paso Pacífico is the California conservation group doing this amazing work, and they have plenty of experience combining education, citizen science and eco tourism into their protection strategy. Apparently sea turtles are on the decline, which isn’t surprising given the fact that only about 5 out of 100 babies make it from egg to sea each year. 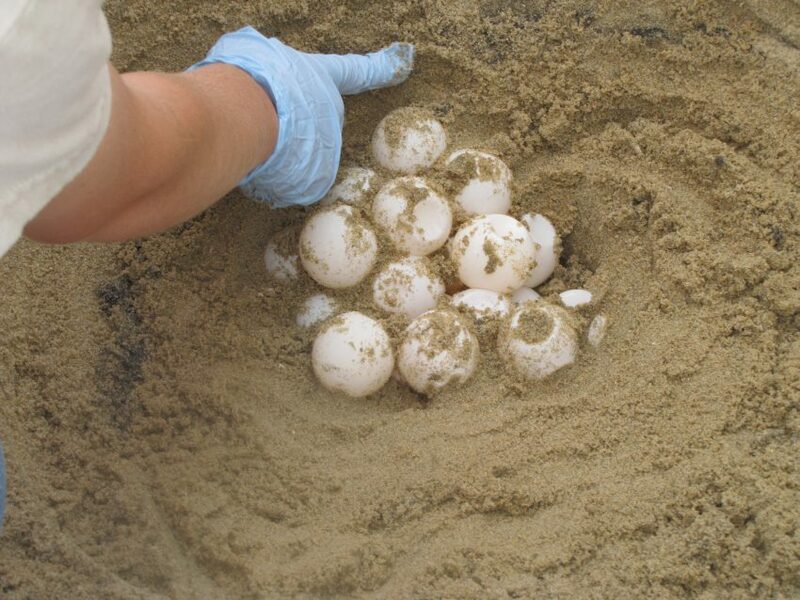 Complicating the issue is the sale of sea turtle eggs—not just a few, but thousands. Poached sea turtle eggs are sold in Latin American bars even here in the United States, where they run from $5 to $20, and elsewhere throughout Central America. They are often served raw, dropped into beers, or boiled. Paso Pacífico decided it was time to mix things up with a new egg, one that could fool poachers and be carried off to greedy middlemen—an egg that would be trackable. They entered their project into the Wildlife Crime Tech Challenge and were one of 16 winners (there were over 300 entries). So, their egg found its sea legs. According to their blog, coming up with an egg prototype is more demanding than you might think. Trying to get a believable thickness and feel for the egg using 3D printing is already a challenge, not including the electronics. To get the eggs just right, we are using 3D printed prototypes and working with a Hollywood special effects artist. We are also working with TILE, a company that makes small GPS and Bluetooth enabled trackers that work on a network of Bluetooth devices for real time tracking. The project’s goal is to have the eggs make it to the major players in the black market. By understanding how the chains work for sales, the organization hopes to have a greater impact on taking down the poaching. I’m excited about following up on this project as the eggs are planted and data is collected. Like most poaching scenarios, things can get dangerous, so hopefully the eggs will provide a safe way of intercepting the trafficking. As I’ve mentioned with other citizen science work, there’s an opportunity for hackerspaces and schools to partner with conservation groups and reproduce this kind of work to help protect wildlife. In the case of turtles, youth are often very drawn to these creatures and want to help. It’s a great opportunity to combine tech and biodiversity. Need to first intro kids to 3D printing? 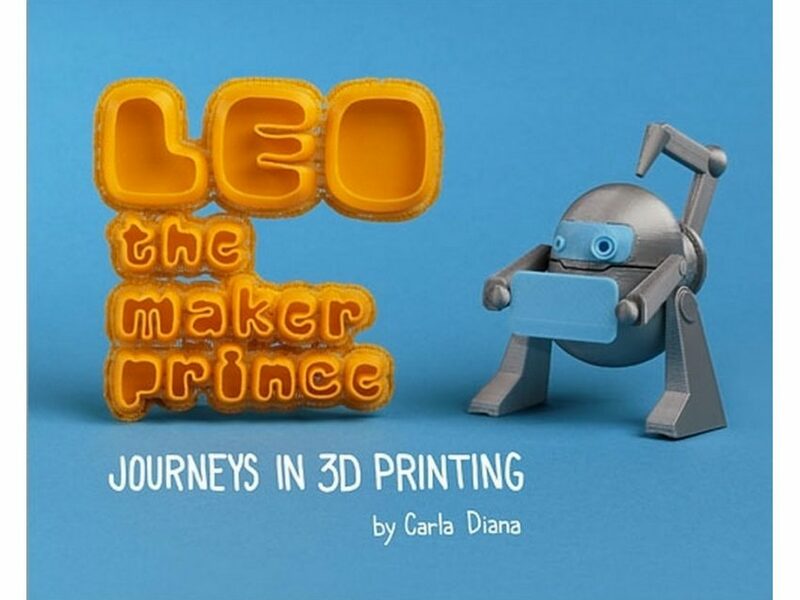 You should take a peek at a fun book in our shop called Leo the Maker Prince. It follows the journey of Carla and Leo through Brooklyn. Leo happens to be a robot that can print from plastic anything Carla draws. Expect cool objects that can be printed in real life, too. Perhaps you will be inspired to do your own 3D printing and have your own maker adventures.